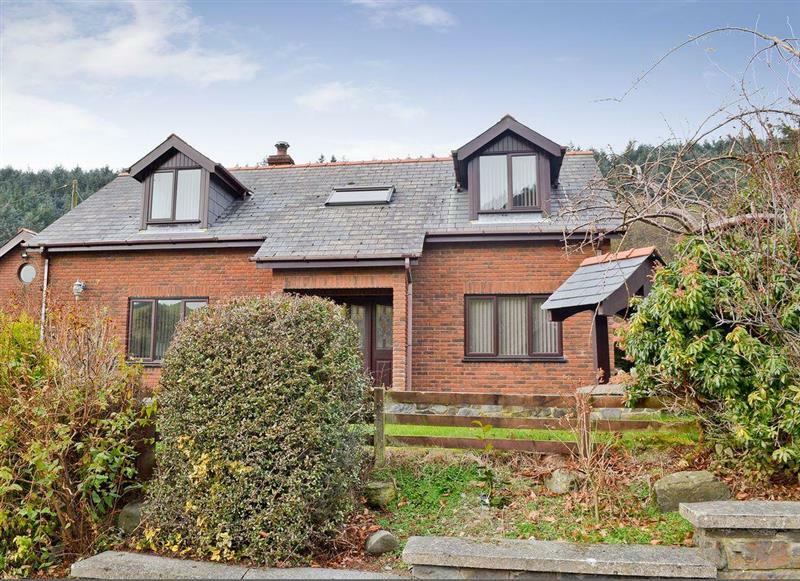 La Petite Maison in Devil’s Bridge, near Aberystwyth, Ceredigion, sleeps 2 people. 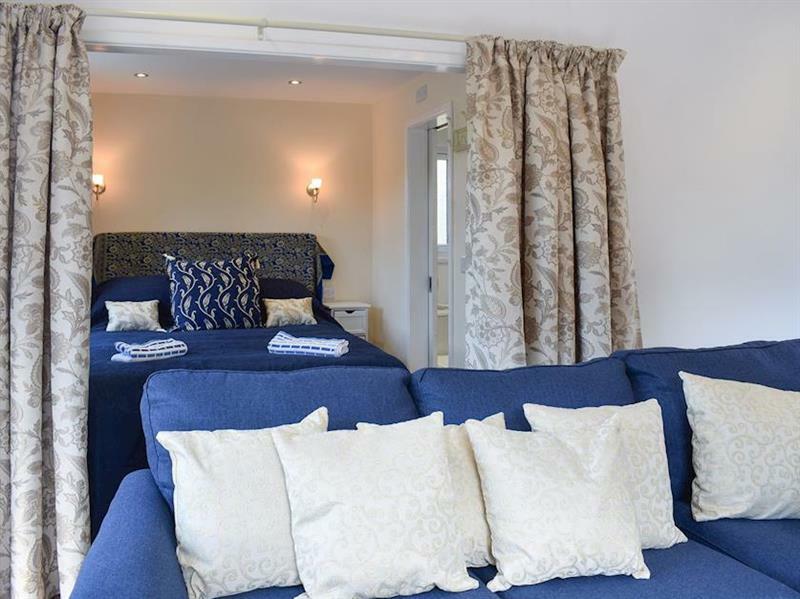 La Petite Maison is a lovely lodge set in a quiet location. An ideal retreat for a couple, you can take walks in the countryside, and return to lie in your own outdoor hot tub. 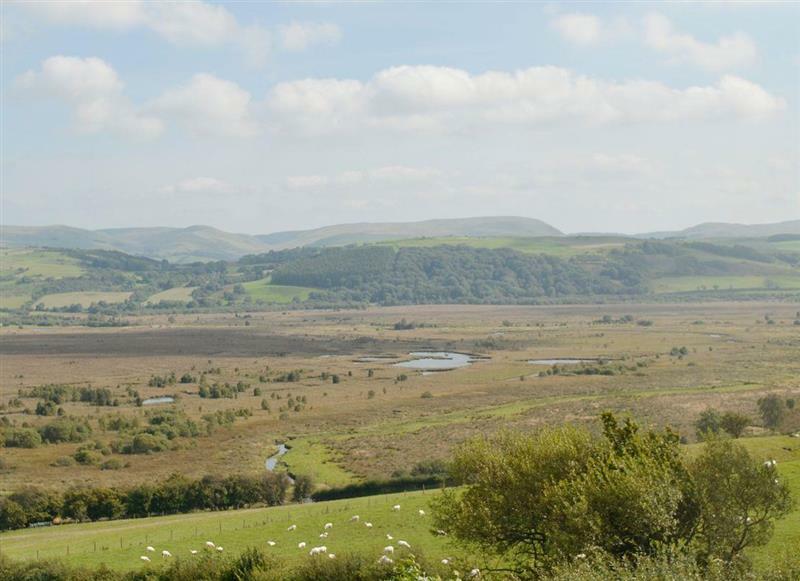 Borth in Dyfed is 12 miles - 20 minutes. 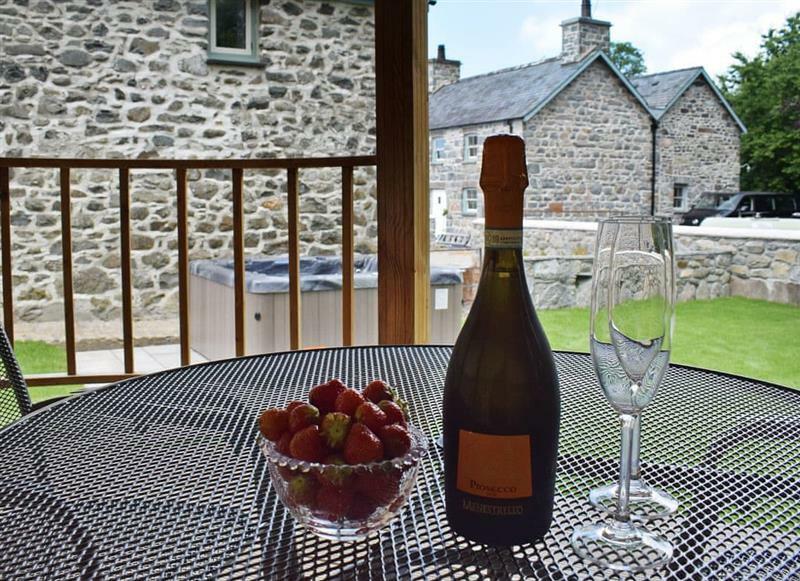 Bryngwyn Canol Cottages - Bedwen is 9 miles from La Petite Maison, this hot tub holiday sleeps 2 people. 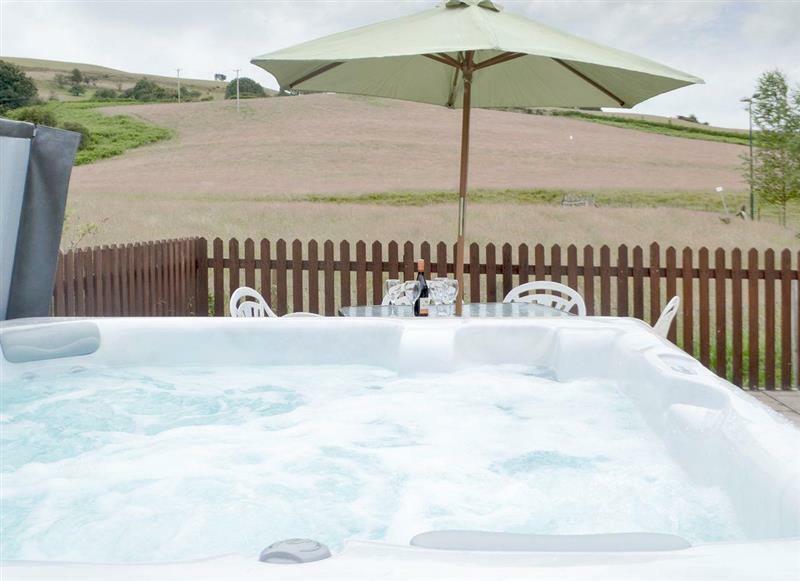 Bwthyn Celyn is 7 miles from La Petite Maison, this hot tub holiday sleeps 2 people. 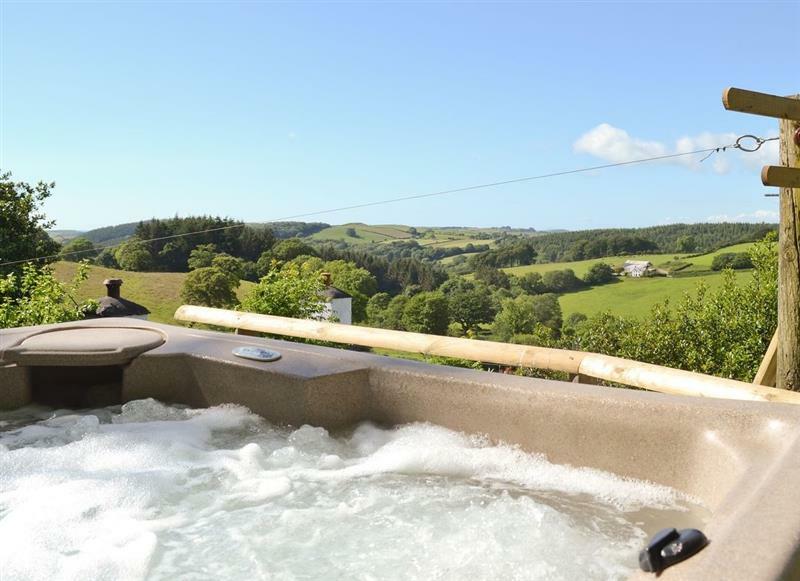 Bryngwyn Canol Cottages - Derwen is 9 miles from La Petite Maison, this hot tub holiday sleeps 4 people. 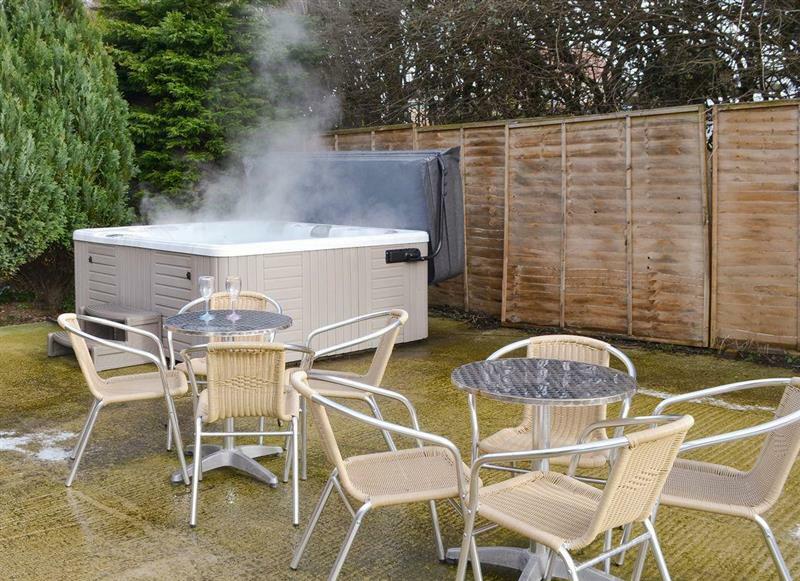 Brynhoreb is 7 miles from La Petite Maison, this hot tub holiday sleeps 4 people. 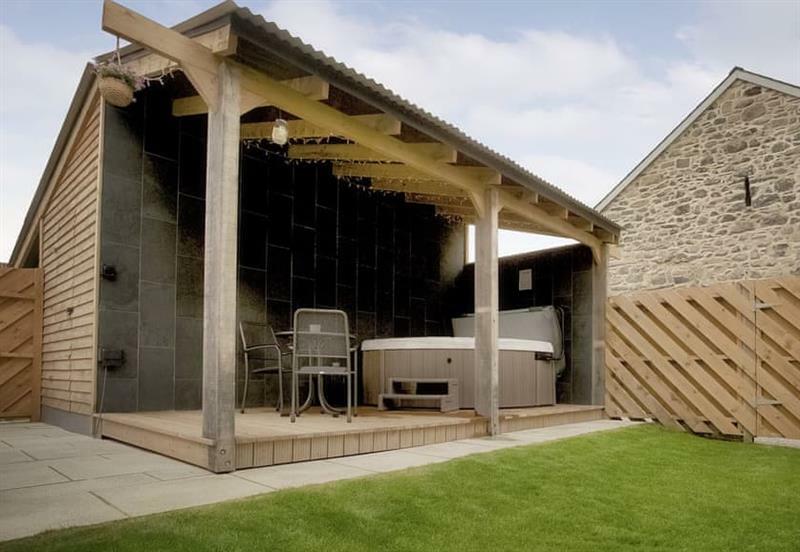 Bwthyn Onnen is 7 miles from La Petite Maison, this hot tub holiday sleeps 4 people. 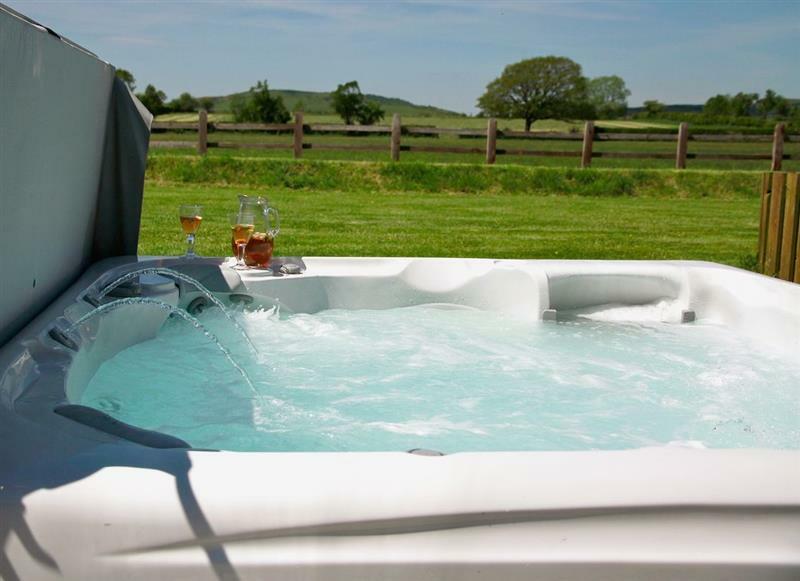 Hafod is 10 miles from La Petite Maison, this hot tub holiday sleeps 5 people. 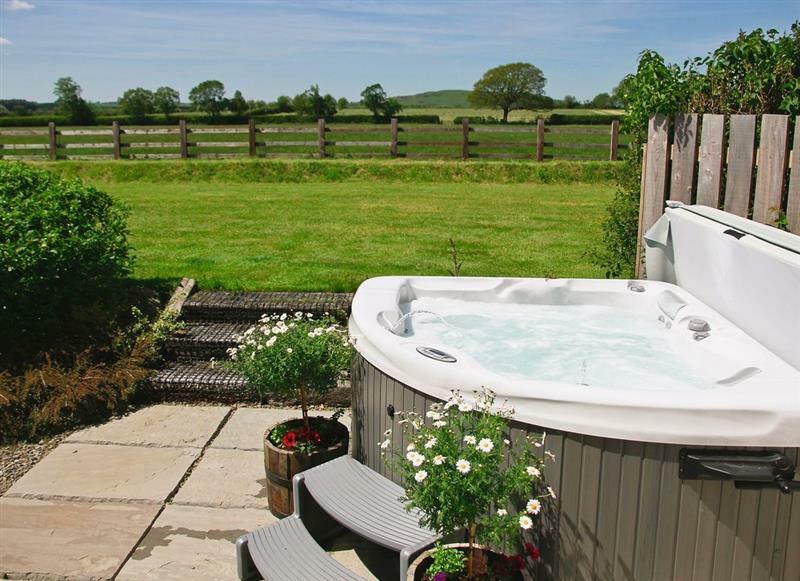 Pendre is 11 miles from La Petite Maison, this hot tub holiday sleeps 5 people. 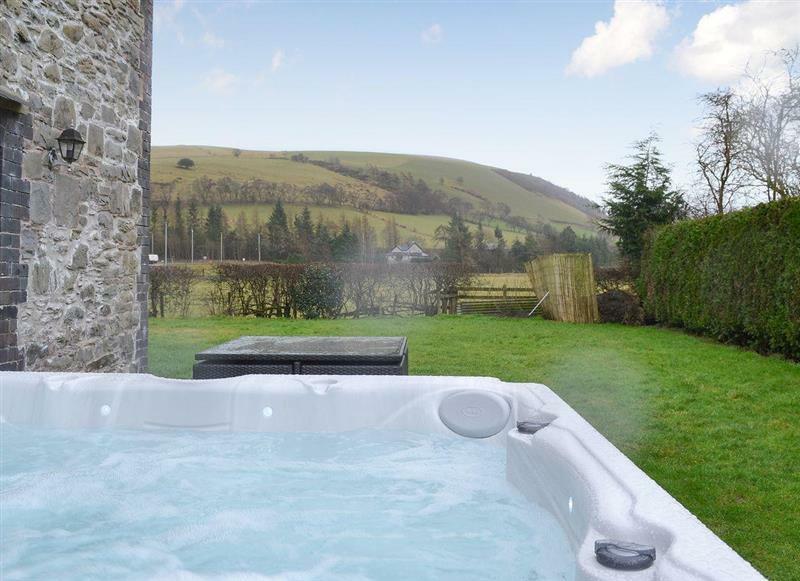 Bwthyn Derwen is 7 miles from La Petite Maison, this hot tub holiday sleeps 6 people. 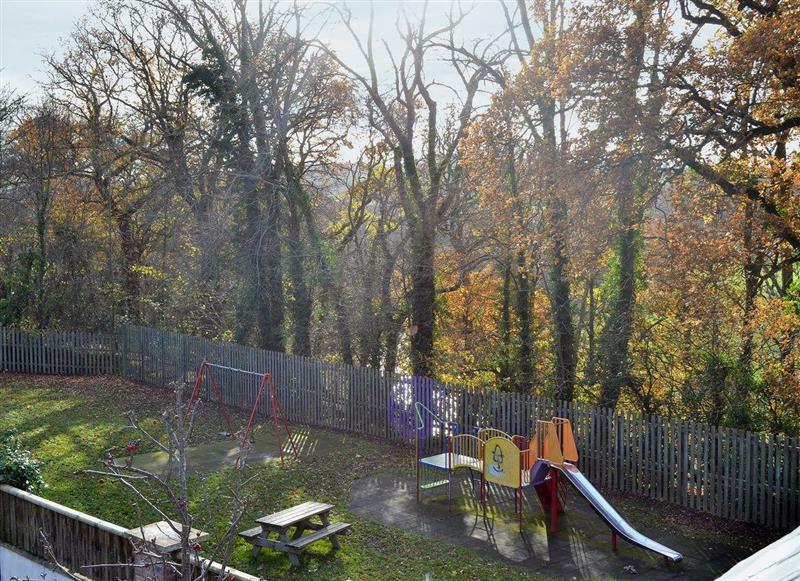 Dyffryn Haidd is 4 miles from La Petite Maison, this hot tub holiday sleeps 6 people. 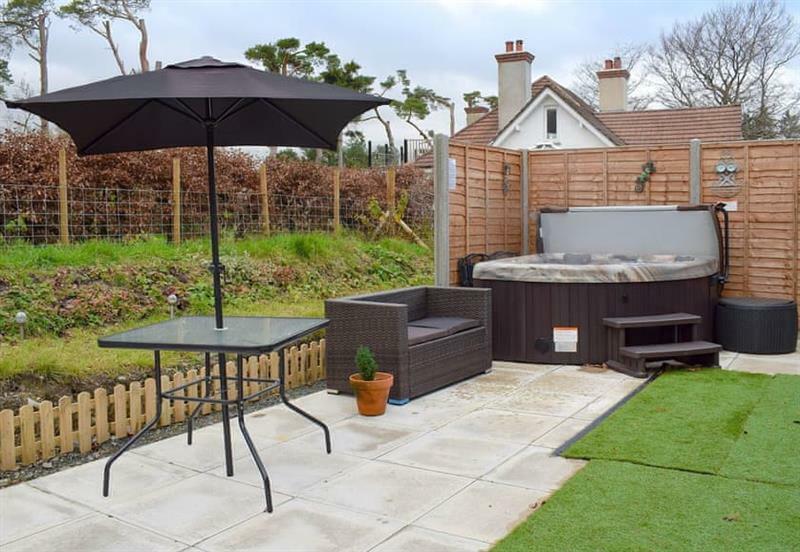 Maes Rheidol is 6 miles from La Petite Maison, this hot tub holiday sleeps 7 people. Corlan is 10 miles from La Petite Maison, this hot tub holiday sleeps 8 people. Dolau Hirion is 10 miles from La Petite Maison, this hot tub holiday sleeps 8 people. 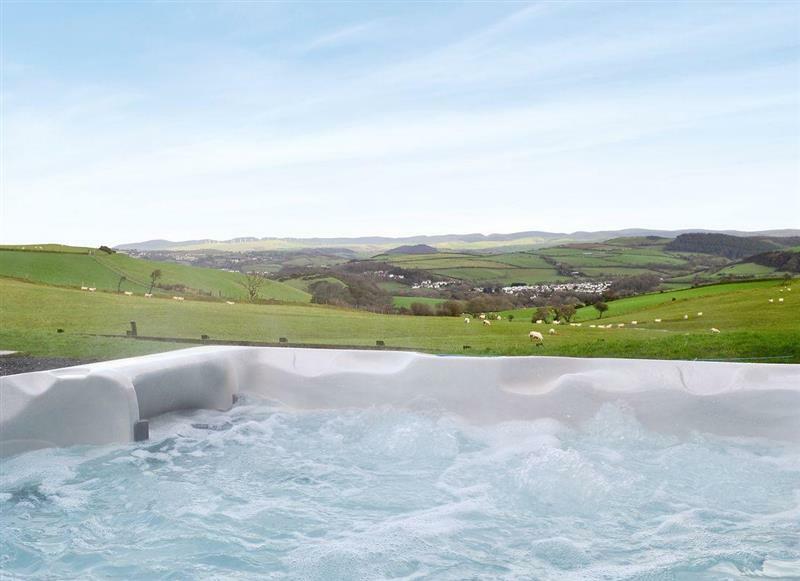 Trefechan is 10 miles from La Petite Maison, this hot tub holiday sleeps 8 people. 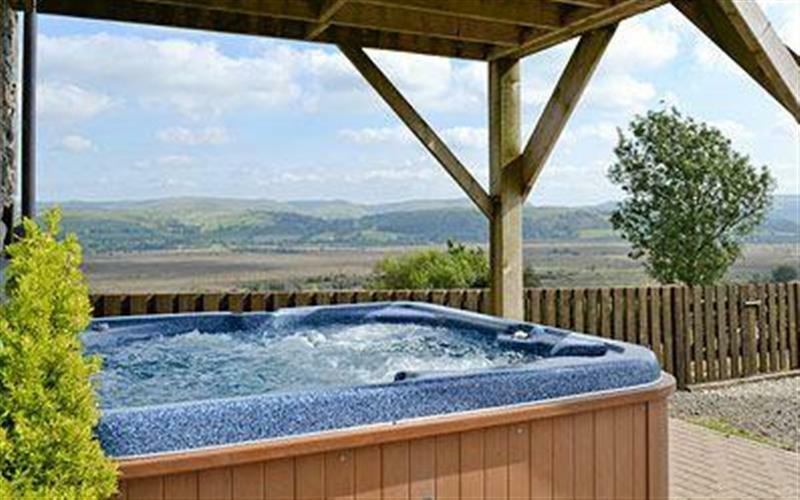 No 4 Pengraig Draw is 11 miles from La Petite Maison, this hot tub holiday sleeps 9 people. 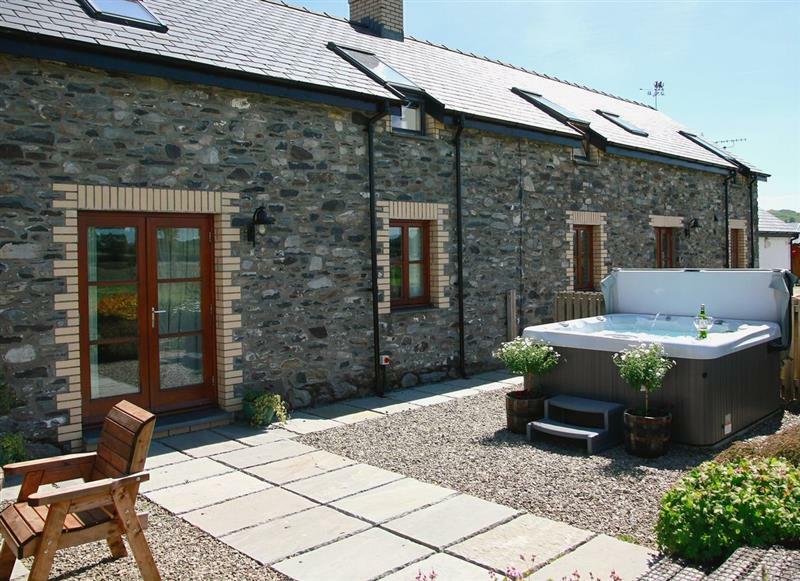 Llwynywynau Isaf Barn is 9 miles from La Petite Maison, this hot tub holiday sleeps 10 people.